Immigration Law | Chicago Immigration Lawyer | Bankruptcy Attorney | Personal Injury Law Firm | Ebere N. Ekechukwu & Associates, P.C. 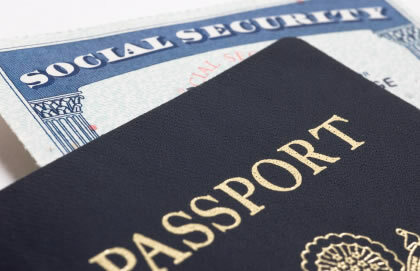 At The Law Office of EBERE N. EKECHUKWU & ASSOCIATES, P.C., we know that the U.S. immigration and visa processes can be very complex and confusing. Since 1998, we have successfully represented individuals, businesses and professionals in all types of immigration matters. We provide expert legal services to individuals, families, employers, professionals, physicians and students seeking U.S. immigration benefits. We explain how to obtain a visa, apply for asylum where applicable, attain permanent residence (through marriage, immediate relatives, employment, investment, asylum and the green card visa lottery program), become a U.S. citizen, or defend individuals in removal proceedings and represent individuals and businesses in U.S. Federal Courts, Appeals Courts and Administrative Agencies. 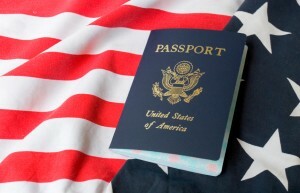 We will assist you in preparing and filing all the documents required and follow-through in obtaining a permanent resident/green card or visa in any of the qualifying immigration categories. 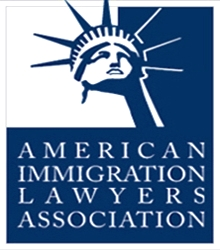 We are a member of the American Immigration Lawyers Association – AILA. Place your confidence in The Law Office of EBERE N. EKECHUKWU & ASSOCIATES, P.C. and allow us to put our knowledge, experience and resources to work for you. Ebere N. Ekechukwu & Associates. P.C. Copyright © 2011 - 2014. All Rights Reserved. Designed by Eagles Web Design.